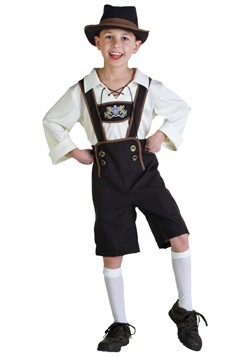 So, you want to dress up as Gretel? That's awesome, we love this costume! 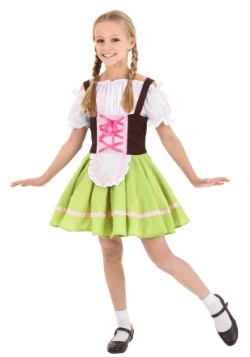 Though we must admit, Dressing up as Gretel for Halloween seems a little bit ironic. Just think about it, Gretel would most likely hate Halloween; Trick or treating specifically. Gretel had one terrible experience with receiving candy from strangers already when she walked up to a house made of candy before being trapped by a terrible witch. After an experience like that, we just can't imagine that Gretel would ever want to walk through a neighborhood up to stranger's houses asking for candy ever again. Sure, there are probably no evil witches in your neighborhood, but the whole experience would leave Gretel extremely paranoid. We know that it's just a fairy tale and that it wasn't real, but we are convinced that if she were real, Gretel would have hated the whole holiday of Halloween. This costume looks like it came straight out of a fairytale! 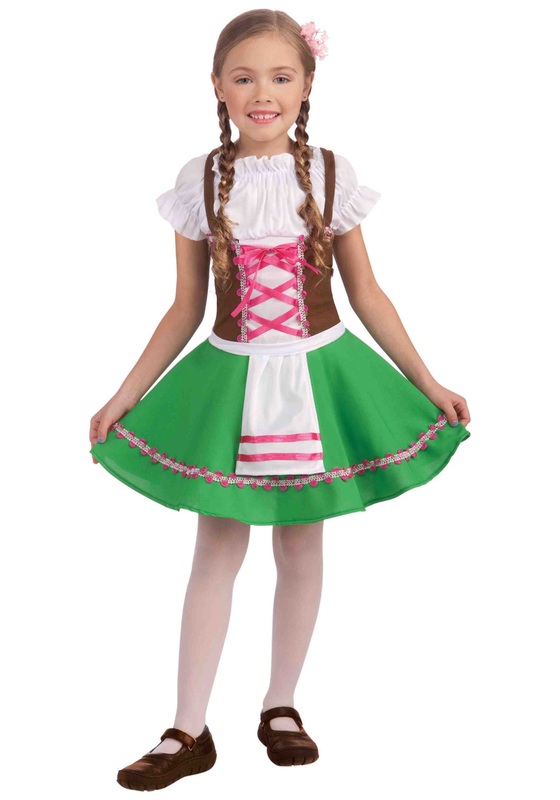 The dress comes in green, pink, brown with white puffy sleeves and white trim throughout the dress! The whole color scheme reminds us of a freshly finished gingerbread house, Which seems only fitting for a girl who spent so much time trapped in one. 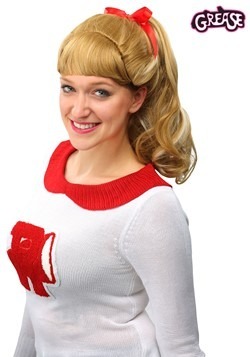 The dress is made of 100% polyester and is all one piece, making it incredibly simple to put on and wear. When you go out trick or treating, there is no need to be paranoid! Halloween is all about having fun and being spooky! The only thing you should have to fear this Halloween is your friend's scary clown costume. All the same, if you end up seeing a house that not only has candy but is made of it, we recommend that you steer clear. Better safe than sorry!